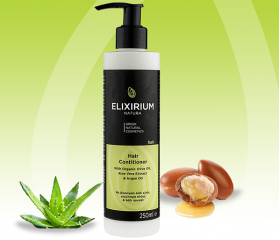 ELIXIRIUM NATURA - HAIR CONDITIONER. 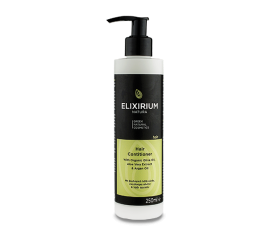 HomeElixirium NaturaHAIRELIXIRIUM NATURA - HAIR CONDITIONER. 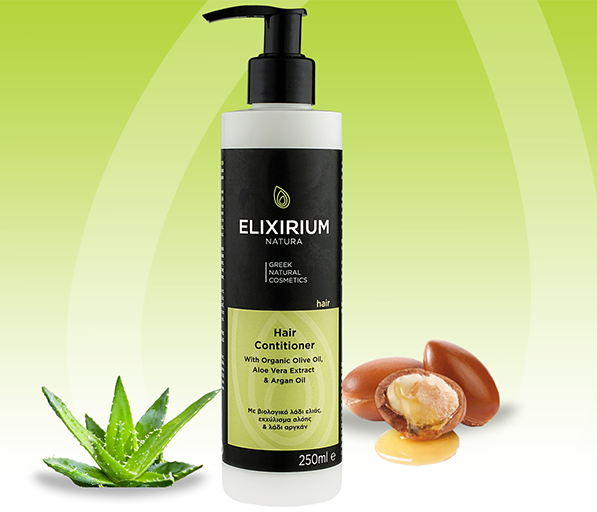 With Organic Olive Oil, Aloe Vera Extract and Argan Oil. 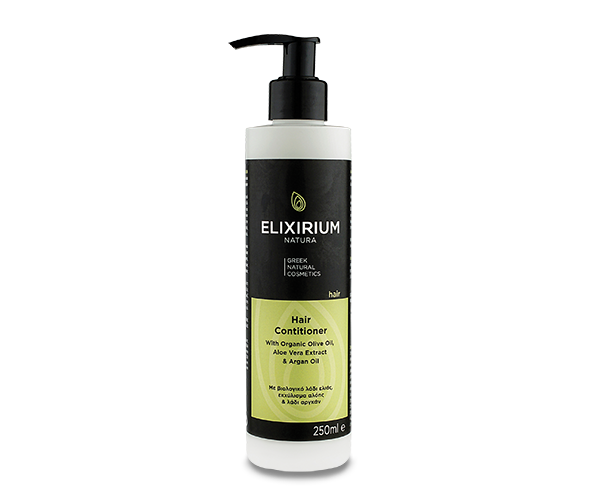 Hair conditioner with organic olive oil and argan oil, aloe extract, provitamin B5, keratin and vitamin E to moisturize and nourish the hair, leaving it soft, healthy and shiny while protecting from split ends. Use: After washing your hair, apply the cream on wet towel dried hair from roots to ends and massage gently. Leave for 5-10 minutes and rinse with water.